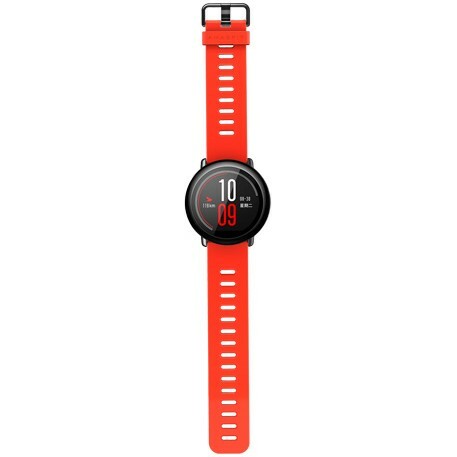 Xiaomi has an own Smartwatch in the portfolio. 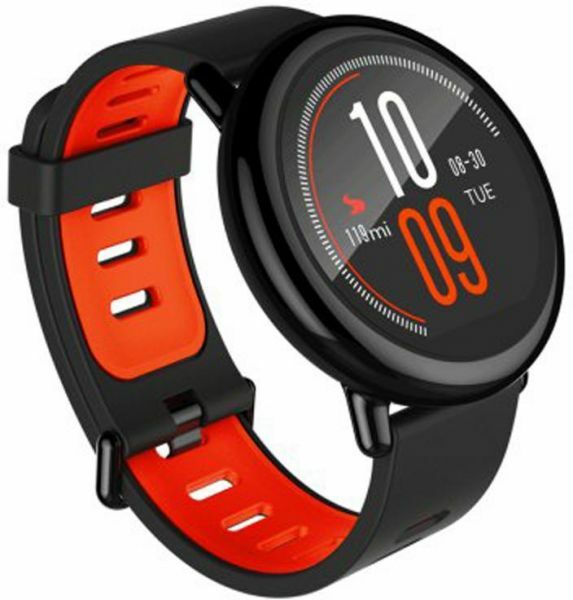 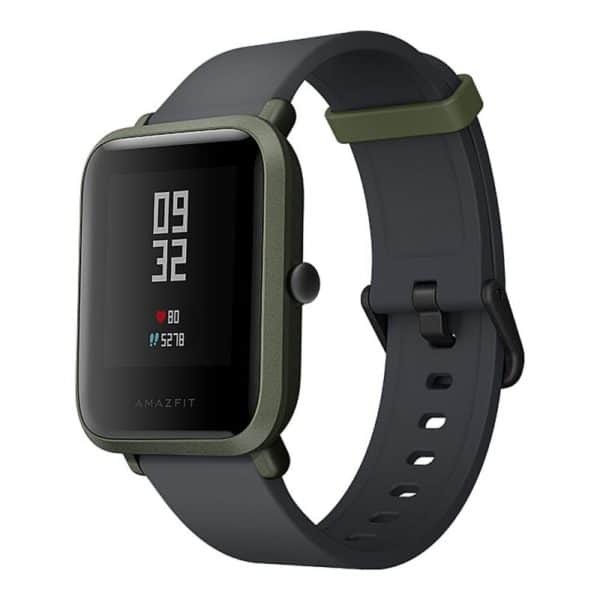 It is called Amazfit and has as well as all the features you would expect from a fully equipped Smartwatch. 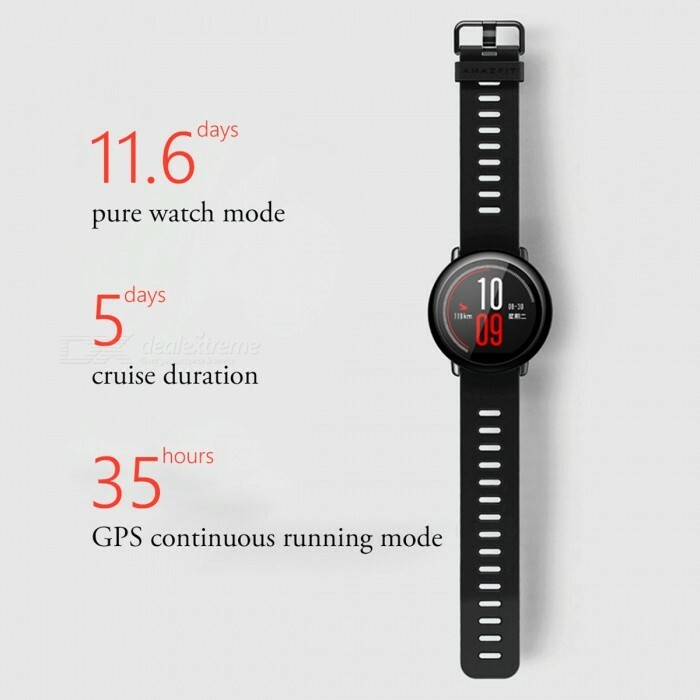 Among other things, there are GPS and a heart rate monitor. 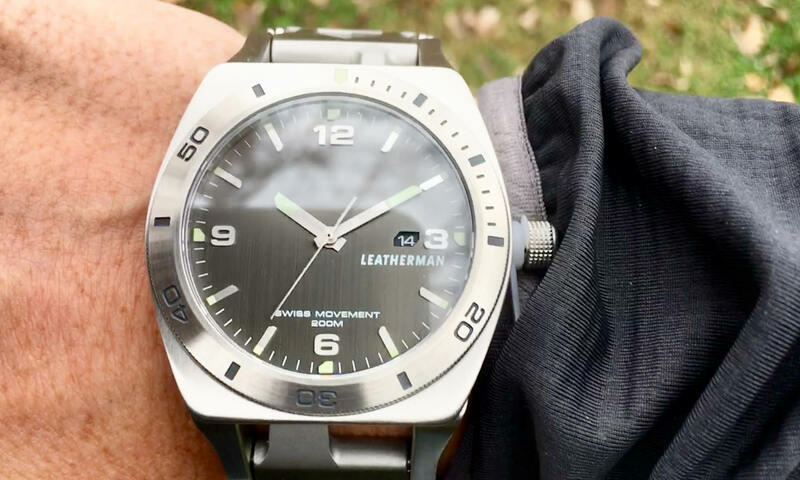 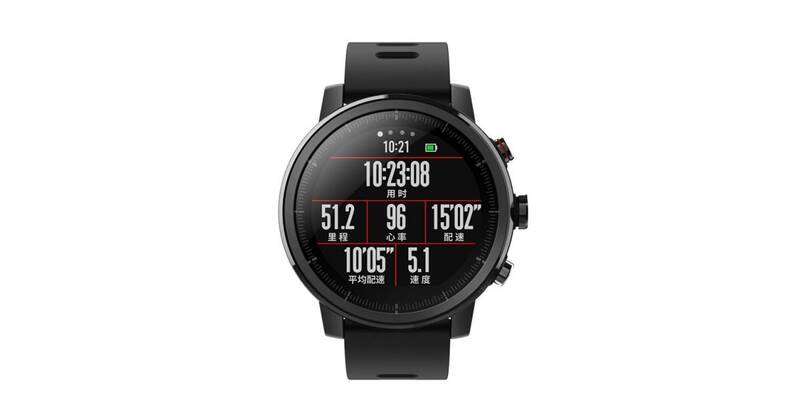 In addition a timeless elegant design and a reasonable price. 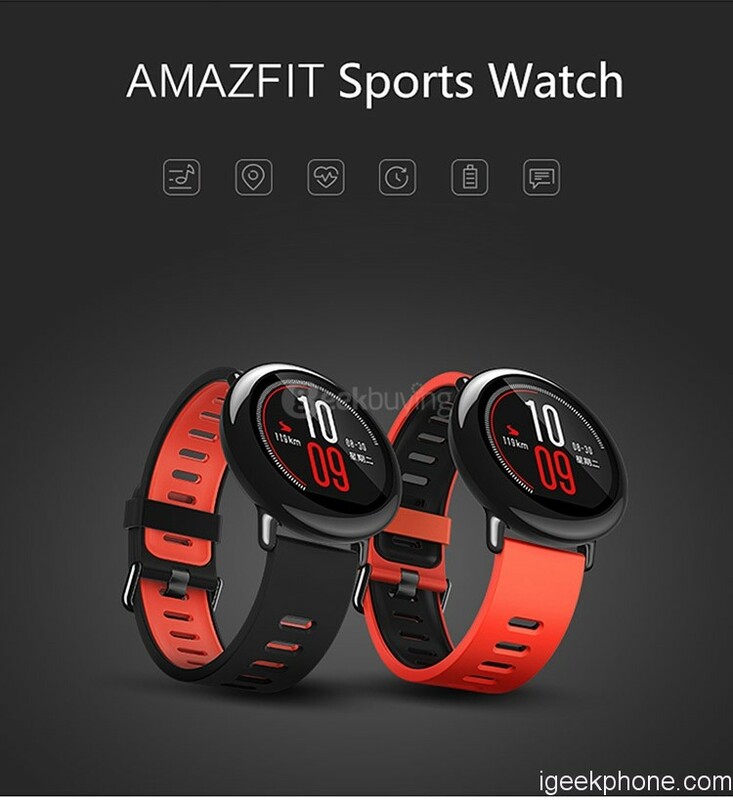 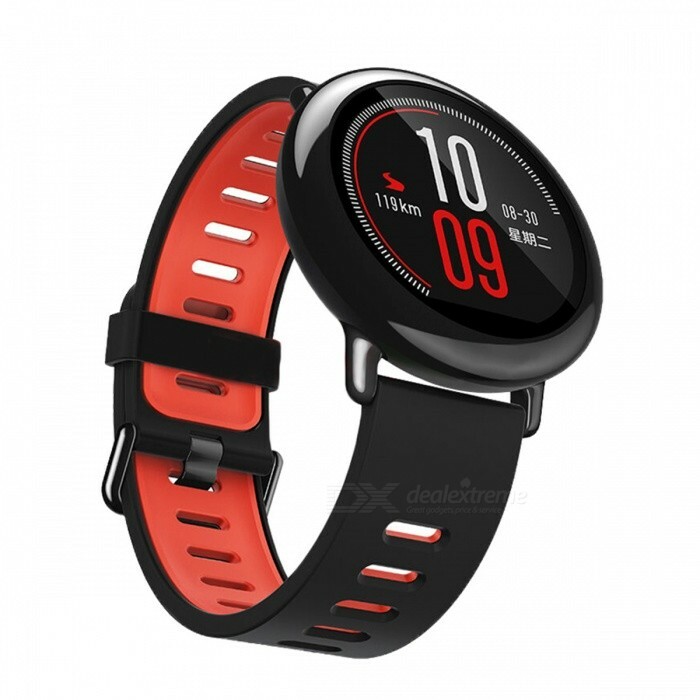 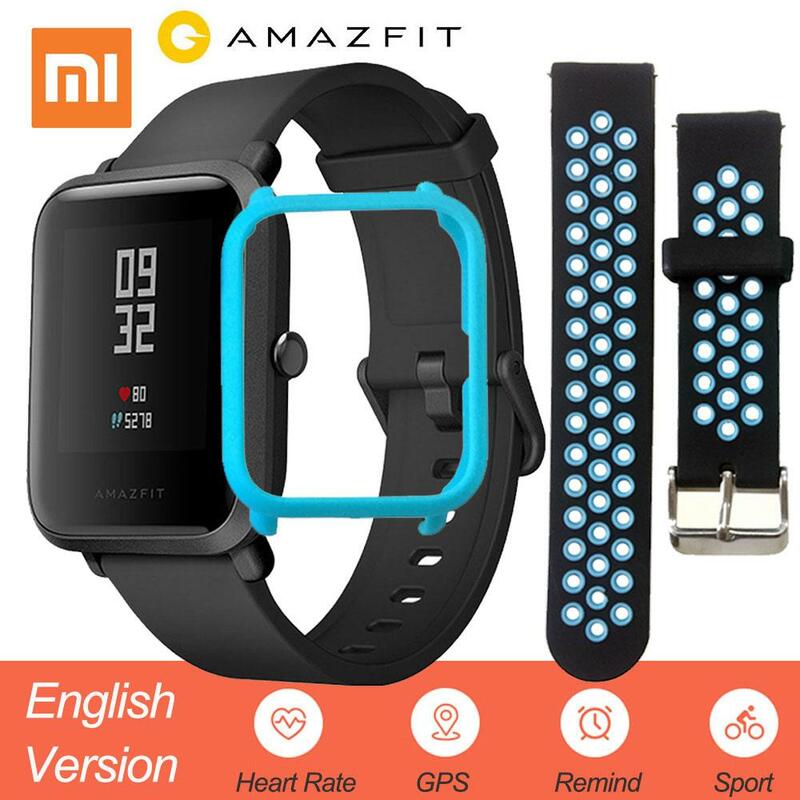 The Xiaomi Amazfit is currently at the online retailer Gearbest on offer. 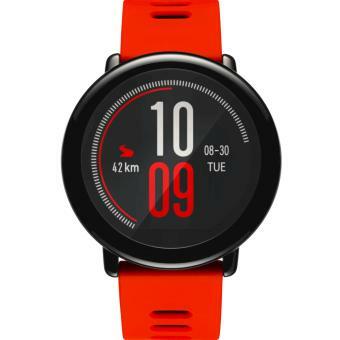 You can purchase there them at a price of around 109.70 EUR, but only while supplies last. 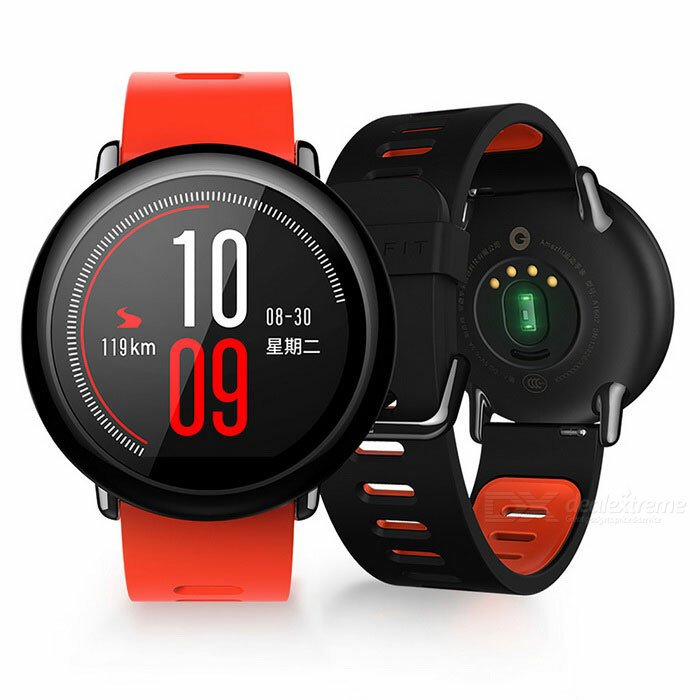 It is offered in the framework of the Single Sales, which currently is in full swing.